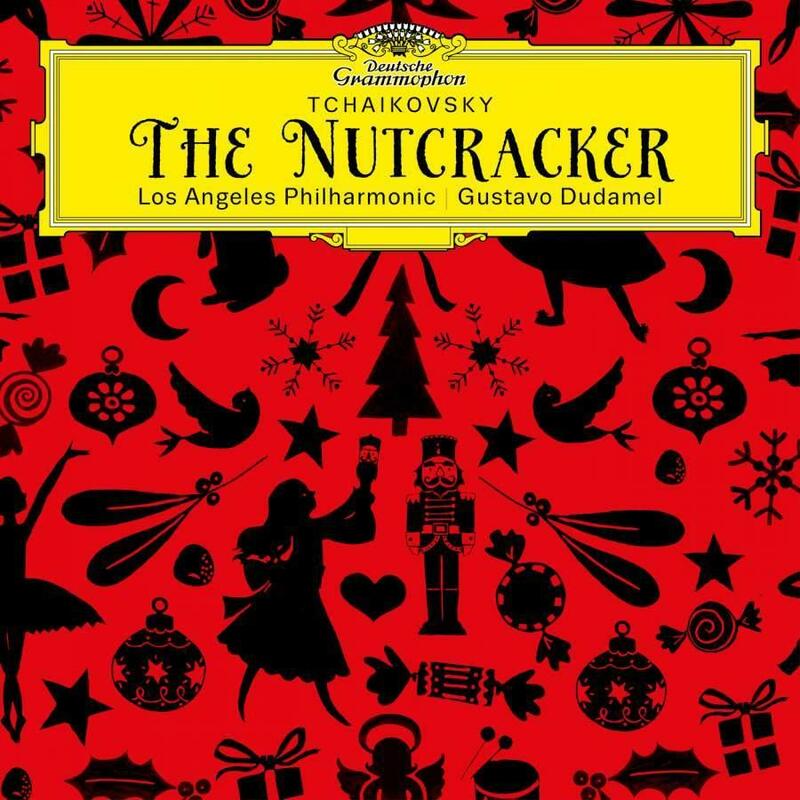 Tying in with the Nutcracker Disney OST (release on 26 Oct), DG are releasing Tchaikovsky’s original Nutcracker with Gustavo Dudamel and the LA Phil - one of the best orchestras in the world. This is the original Ballet music which is used partly in the new Nutcracker Disney OST. This recording marks the starting point of DG’s new partnership with the LA Phil and Gustavo Dudamel, who celebrates his 10 year anniversary with the orchestra this year.